At MLC we’re committed to supporting our community, by empowering individuals. We are committed to providing our clients with professional legal services, which are tailored to their needs and circumstances. There are many clients who are not eligible for Legal Aid, but also can’t afford private legal services. Often clients are able to self-represent in court matters, with a little help and guidance from our solicitors. “I approached Macarthur Legal Centre about a superannuation split with my ex. There was literally weeks to go, as the 12-month deadline was almost up. I had previously had assistance from Legal Aid, but no longer qualified for assistance. To find myself in such a situation was somewhat of a shock after a long marriage. Melissa from the legal centre helped me through the whole process and although there was literally days to spare the paperwork was filed. 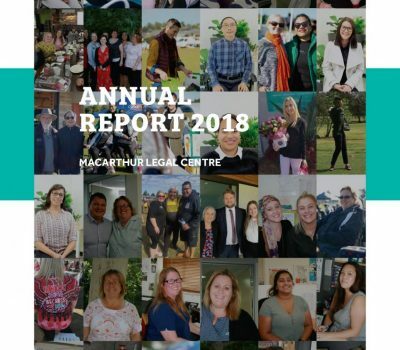 I am extremely grateful for the service I have received from the Macarthur Legal Centre this year. Through a very stressful time, I received empathy and was treated with the upmost respect. 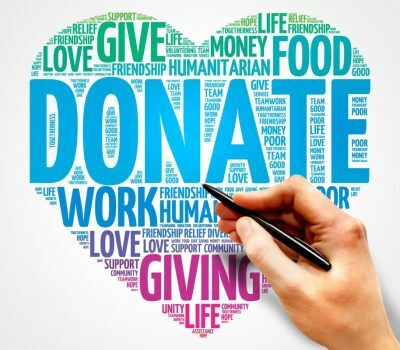 I was made aware of other supports in relation to domestic violence, child support and government compensation; which has and will continue to assist my son and I to make positive steps forward in our lives. I feel the affidavit the solicitor produced was very supportive of my case and contained all the details I had provided. I cannot thank this service enough for the wonderful communication and all the support and hard work. Thank you Macarthur Legal Centre.